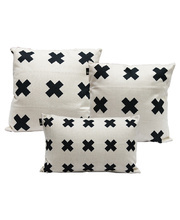 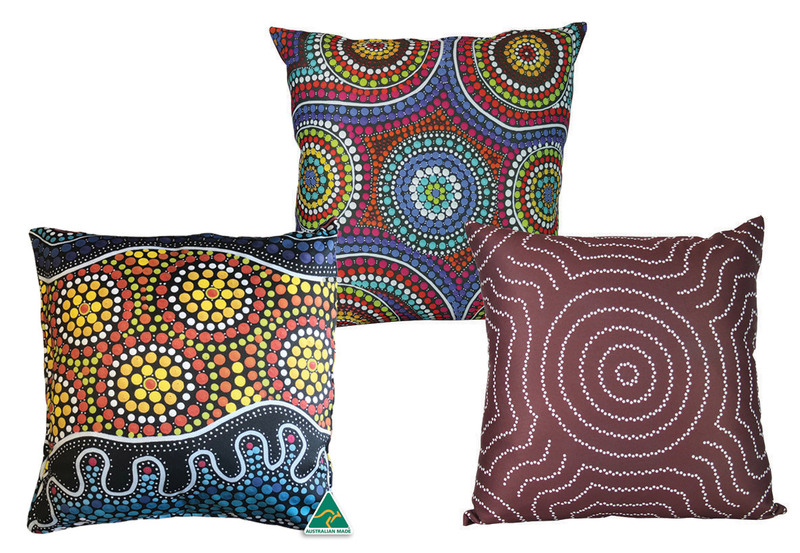 Set of 3 stunning cushions featuring striking indigenous designs. 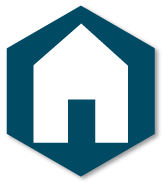 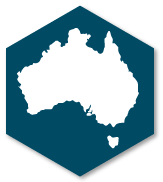 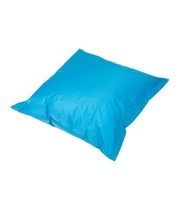 The covers are made in Australia from 100% polyester. 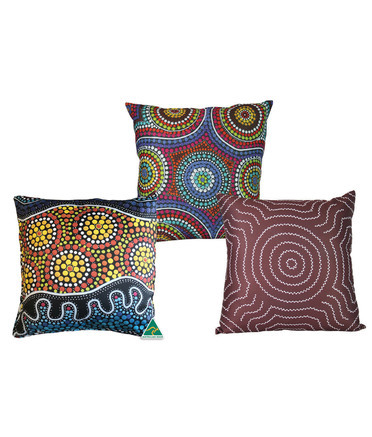 Made in Australia from 100% polyester and designed by Indigenous artists from QLD and NT, these fabulous attention grabbing cushions are easy-care and perfect for your indoor or outdoor settings. 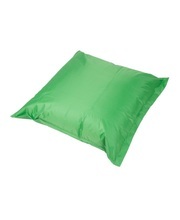 Pair this stunning cushion with a recycled Chindi rug or recycled mat to create a cosy reading corner or relaxing space. 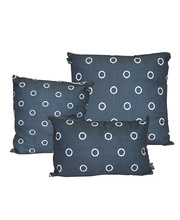 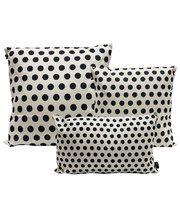 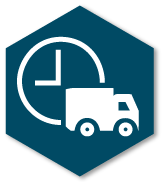 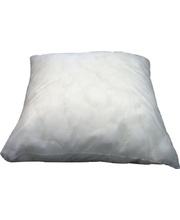 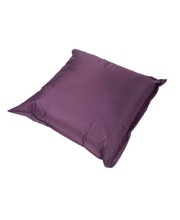 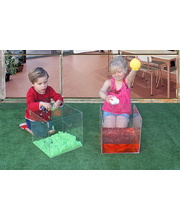 Every cushion cover is machine washable, making it ideal for daily use.